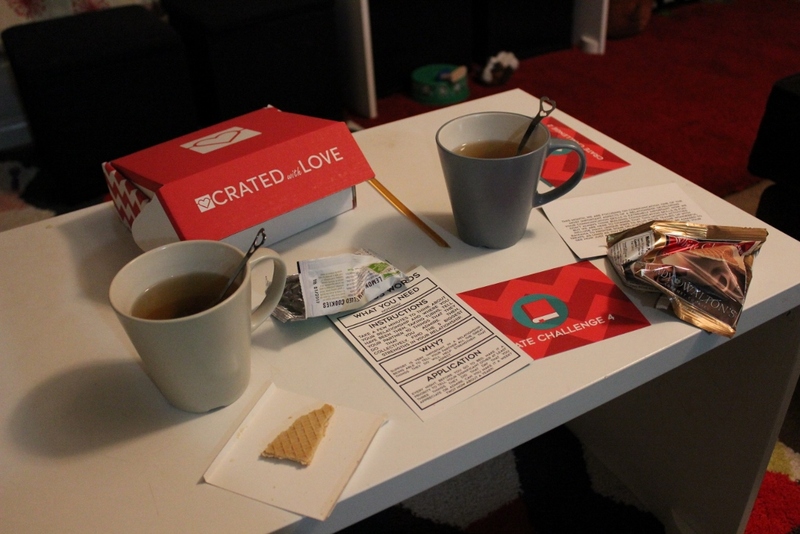 Crated With Love is a bit different than the other date night boxes I’ve reviewed in that it’s not really meant to comprise an entire date night. It’s meant to be done as shorter shared moments together. It also has the lowest price point of any of the other date night subscription boxes. I hope you enjoy our Crated With Love review! KP and I have been busy lately. Most nights are spent either me working (I tutoring math online in the evenings) or working on other projects. Or KP is working on stuff. Or we’re working on our script together. It’s lately been a lot of working on our script. The idea of entire date nights have kind of been pushed to the back burner for awhile, which is EXACTLY why this Crated With Love box worked out perfect for us. After the kids were in bed, we spent a few moments together going through the box’s activities before needing to go off and work on other things. A big thing with KP and I lately has been communication. Good communication skills are absolutely, by far, NOT something that that came naturally to us. Apparently we each have weird “creative”-type brains which makes it very difficult to break out of our own bubble perspectives and understand each other. If we appear to be a good communicative couple in person, it is only because we’ve had to work through some really tough trials to get here. And writing together has definitely been helping that. Here’s the box. I like that it came with an outer box and then a cute, smaller box. Inside the box were some tea making supplies, snacks, and date activity cards. Though it’s hard to see them clearly in this picture, I really like the very cute heart-shaped tea infusers. 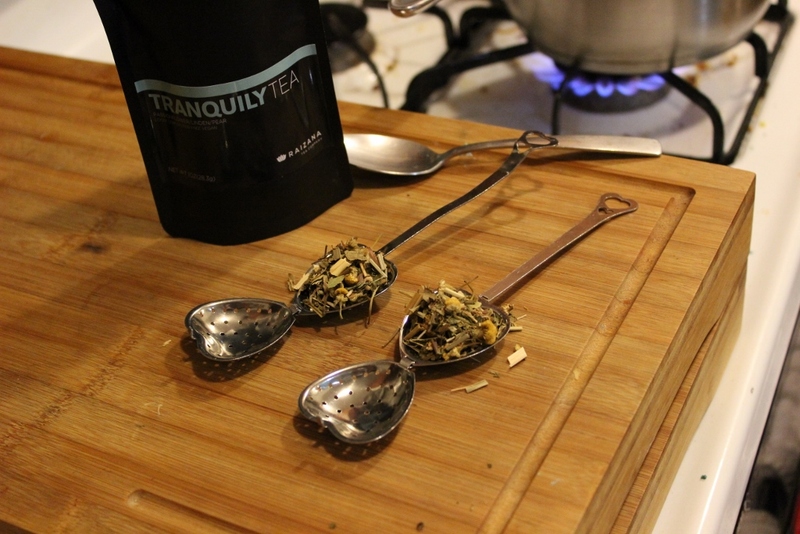 Though the infusers were adorable, they were a little messy to spoon the loose tea into, but eh, they still worked (and they looked good), so I was happy. We got our date area set up and read the first activity card. When I read that we were supposed to look into each others eyes for 5 whole minutes without talking, I was kind of um, not very excited, I’m sad to admit. I guess that’s what we get in our current world of multi- multi-tasking, but the thought of doing nothing – not talking, not typing, not internet surfing, not watching kids, not thinking, not sleeping – for five whole minutes seemed rather dull. But we did it. And we survived. It wasn’t uncomfortable, per se, but not very natural feeling either. A couple minutes in we started trying to communicate using just our eyes, and I wish I could say that after 10 years of marriage that we instinctively know what the other is thinking, but alas no. Either way, it brought some levity to the 5 minutes. The next card was Gracious Words, where we complimented each other. By this time, our tea was good and steeped. Though it had some tea leaf pieces in it (user error), it was still quite delicious. We also dug right in to the yummy snacks provided while listening to each other’s good words. The last card was Story Time, where we were supposed to re-tell the story how we first met, and we were supposed to take turns saying one word at a time. But see…KP and I don’t actually know when we first met! We have a first remembered conversation (about our favorite movies, how fitting, right? ), but we likely may have spoken or been introduced before this. In fact, KP may have given my direction over the phone when I was lost once. Maybe not. We’ll never know. Our official first meeting will always be a mystery. 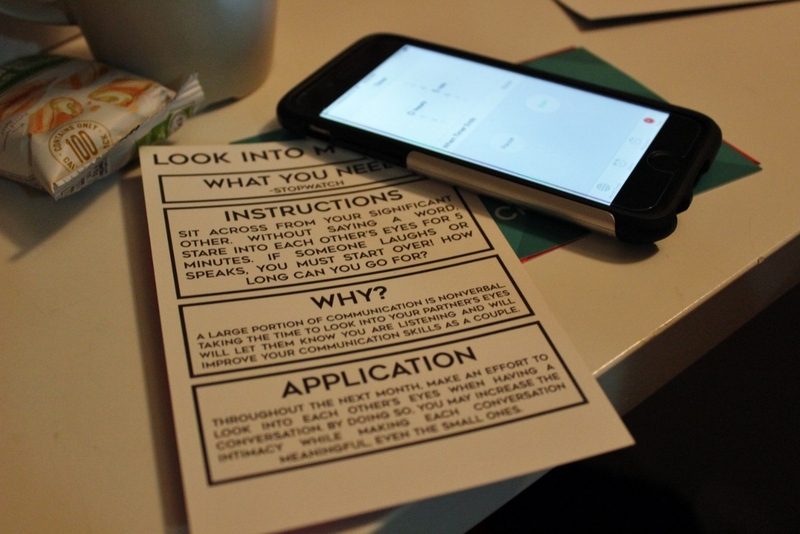 So though we didn’t quite follow the last card’s directions, it did still spark a conversation between us. We finished our tea while trying to figure out when we may have first met. Either way, the card, and the entire Crated With Love moment we took with each other got us talking and focused on each other. Which is a good thing. I would say this is felt appropriate for any age range and any stage of relationship: dating, engaged, married, and whether it is a new or decades-long relationship. – $19.99/mo (free shipping); discounts available for 3-month and longer plans. – boxes are shipped on the 15th (if you order the 29th-14th) and 30th (if you order 15th-29th). 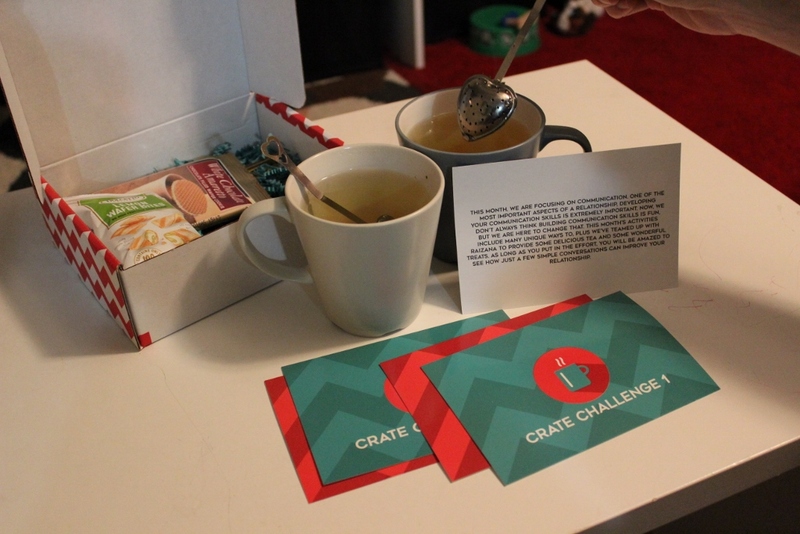 Thanks so much Crated With Love for allowing KP and I to have a fun date night at home with your Tea For Two date night box!